A collection of meals passengers get to eat on different airlines. 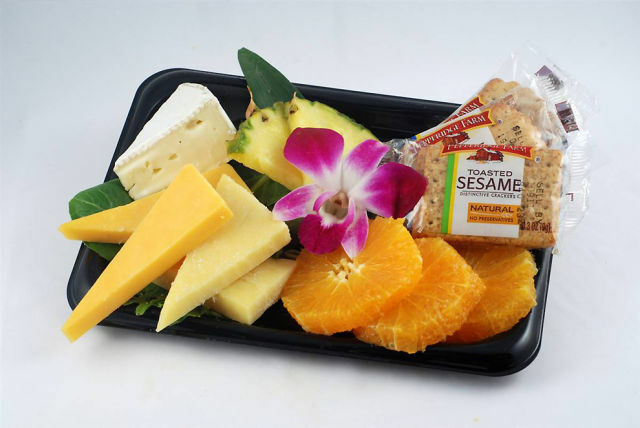 To celebrate its third year of flying to Hawaii, Alaska Airlines is selling Hawaiian-themed meals during the month of October, such as this tropical cheese plate for $7. 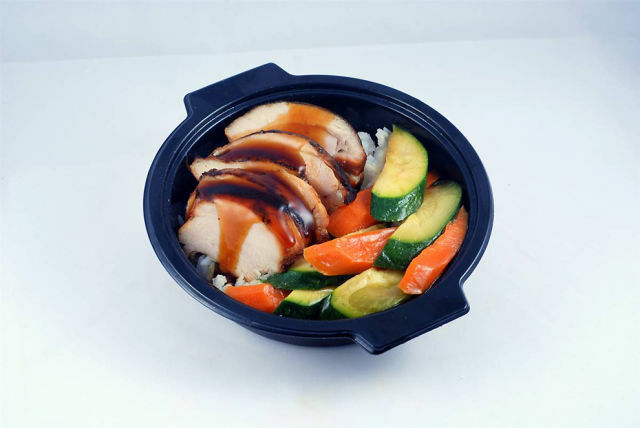 The Northern Bites Grilled Teriyaki Chicken ($6) is another of Alaska Airlines' food offerings for Hawaiian month. 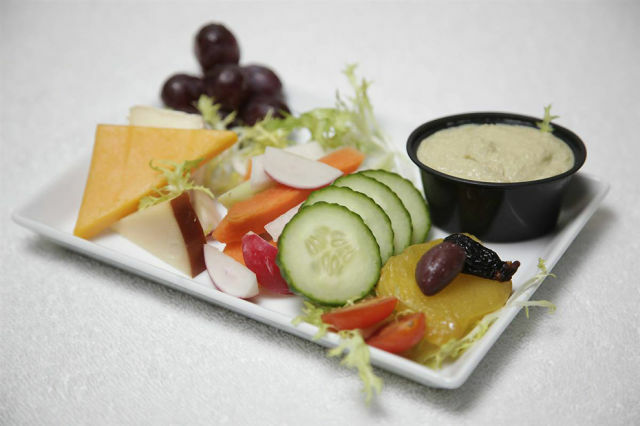 Continental Airlines is the last major domestic carrier to jettison free meals. 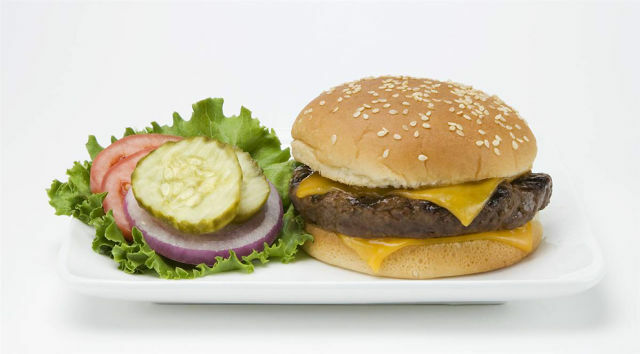 But for $6.25, passengers can order this Angus cheeseburger. 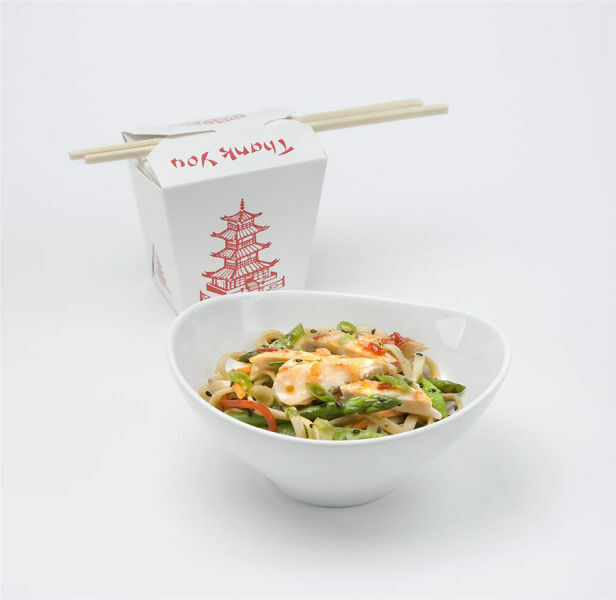 You can order this Asian-style noodle salad (yes, served in a Chinese take-out box) on some Continental flights, but it will cost you $4.50. Delta Air Lines offers this mesquite smoked turkey wrap with pepper jack, left, for $6 and a chicken and turkey Cuban for $8. 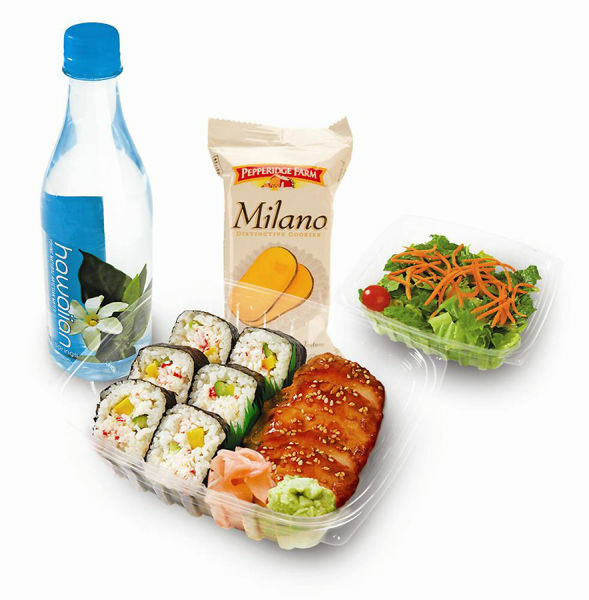 Hawaiian Airlines continues to offer complimentary meals, served in packaging made from recyclable materials that are 100% biodegradable. The airline is currently redesigning its coach meal service and is about to roll out a new menu. 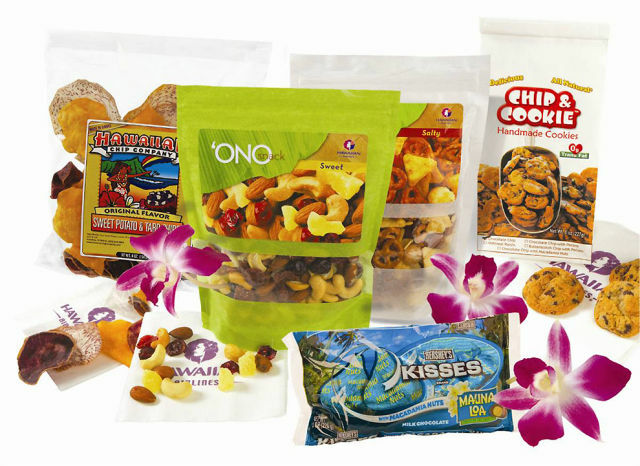 While meals are complimentary, a variety of snacks aboard Hawaiian Airlines are for sale from $5.50 to $6.50. 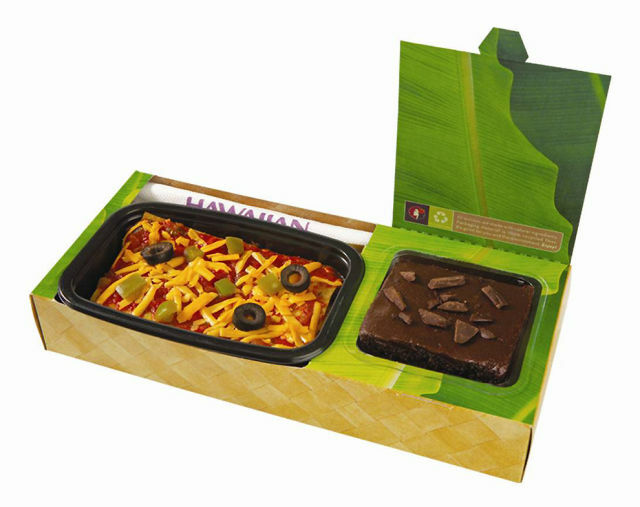 Or if you pony up some money, you can purchase a premium meal on Hawaiian Airlines. For $12, fliers can nosh on this sushi bento box. 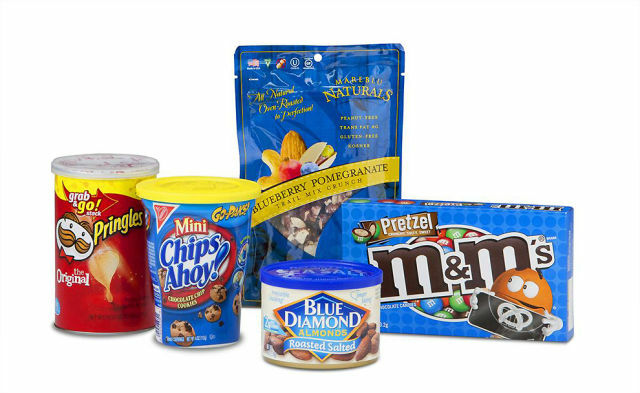 JetBlue offers passengers unlimited servings of chips, cashews, animal crackers and other items. 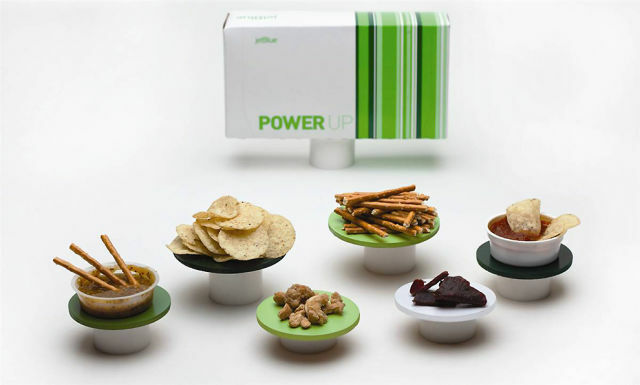 Boxed meals with Wake Up, Cheer Up, Beef Up, Shape Up and Power Up (pictured) themes are available for $6. 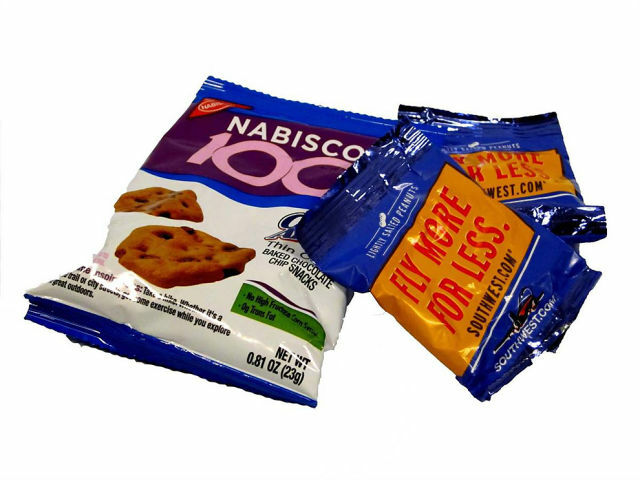 Southwest Airlines passengers are served complimentary snacks on all flights. 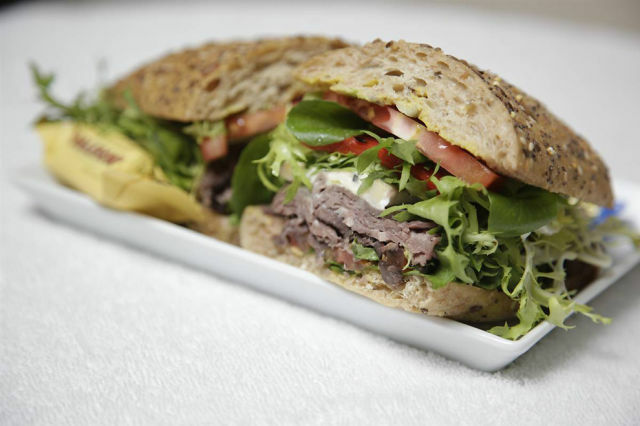 On Virgin America, which rolled out its new menu on Oct. 1, passengers use their seat-back touchscreens to order (and pay for) a meal or a snack anytime during a flight, such as this roast beef sandwich for $10. 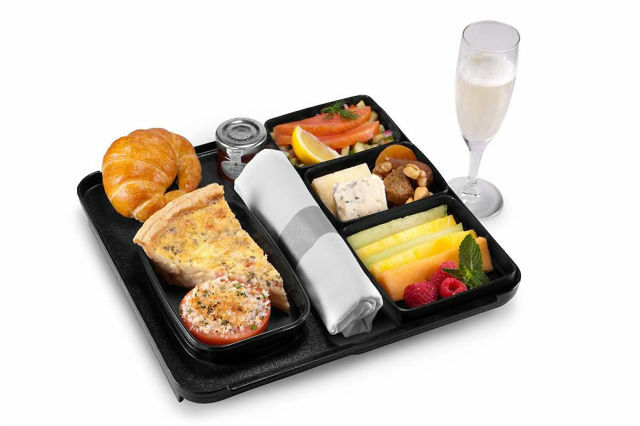 United Airlines has introduced a new $24.99 brunch -- complete with quiche, sparkling wine and chocolate - for travelers flying on premium service flights between New York and Los Angeles or San Francisco. The catch: Meals must be ordered online at least 72 hours before a flight. 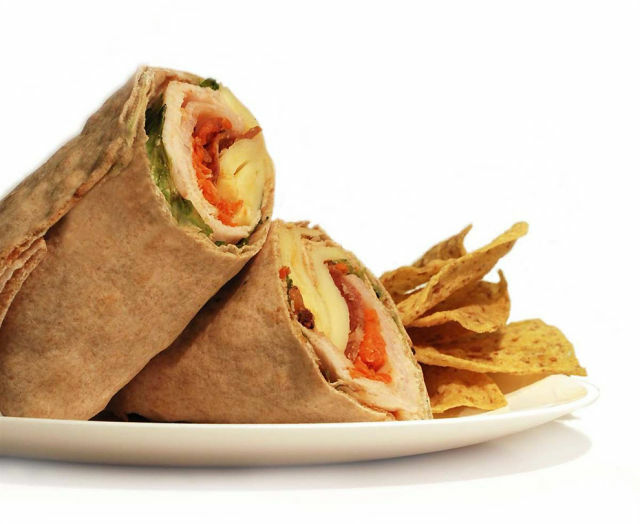 United Airlines' buy-on-board menu options include a chicken Caesar salad or a wrap for $9. US Airways polls passengers via Twitter and in-flight testing to see which buy-on-board snacks are favorites. Prices range from $3 to $5. 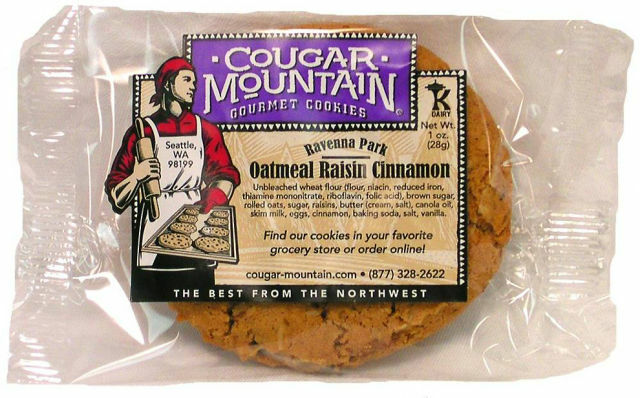 Alaska Airlines hands outs a complimentary Cougar Mountain cookies on some longer flights. why does Delta's lettuce look radioactive? Thanks, but no thanks. I'll bring my own.